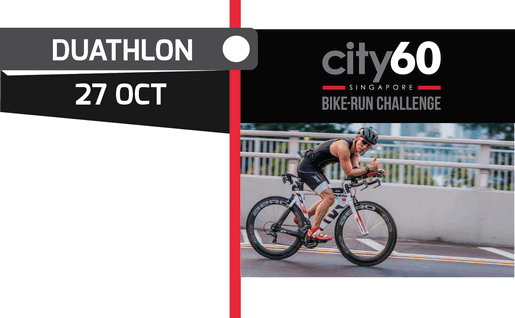 It’s time to put the Swim, Bike and Run together! Fly solo or bring your friends together in a team. The festive atmosphere will push you to the finish, and sense of achievement will linger in your soul! 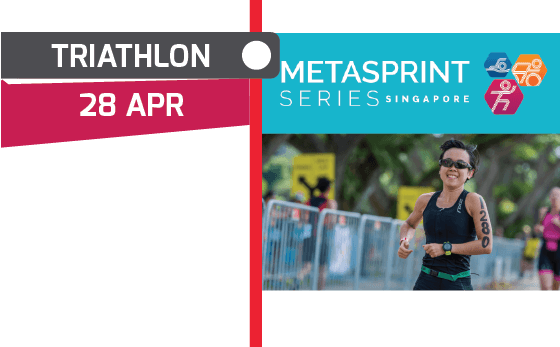 Asia’s premiere triathlon festival. 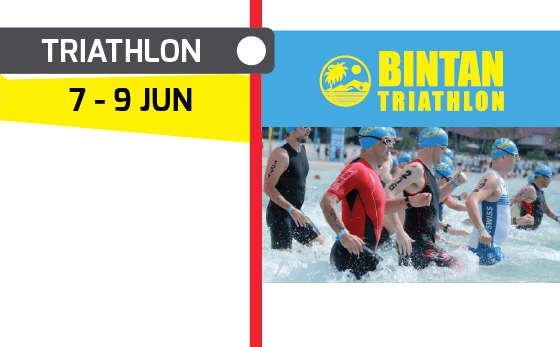 Bintan Triathlon is the ultimate combination of sport and fun in the tropics! 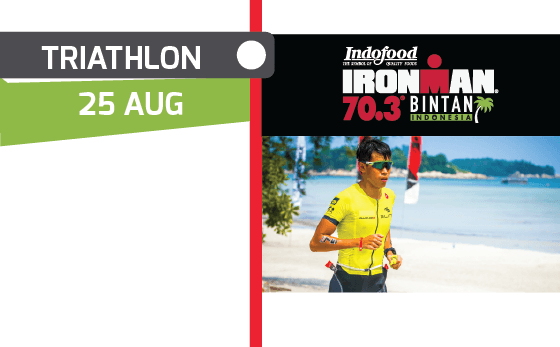 Become an IRONMAN, enjoy a spectacular challenge on an award-winning island course. Spectacular sunset run along the stunning waterside of Marina Reservoir. 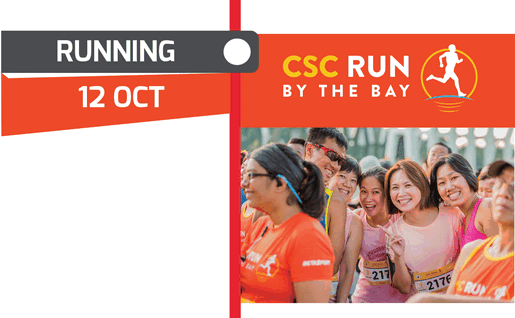 21.1km, 12.8km, 6km distances, plus a 1.28km just for the kids! Premier Bike-Run challenge with a city feel. All distances open to adults. Kids distances also available. Perfect for first-timers and experienced athletes. Ease in to the new year with a Swim-Run event. The festive and family-friendly beach venue makes for a great Sunday morning out! Can’t swim? 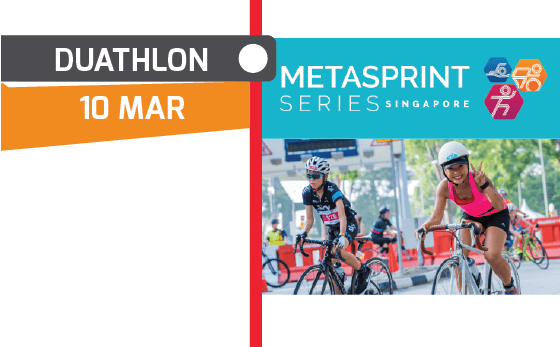 The Run-Bike-Run format is for you! Get a taste for the thrill of multi-sport as you cycle happy on flat, smooth, closed roads. 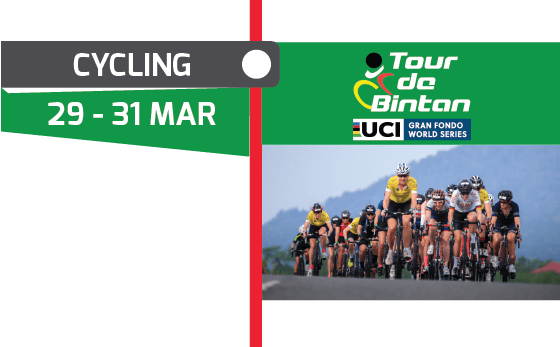 Asia’s premier cycling challenge. Enjoy the scenic coastline and epic cycling experience. There is a distance for everyone.